PIB is a news site which covers the Brazilian economy in a globalized world. PIB magazine was founded in 2007 as a print publication and quickly gained a digital version (www.revistapib.com.br). We launched a new site in November 2018 which maintains the same address. From now on, the digital version will become PIB´s main platform and start publishing regular articles, columns and other original journalistic content. We will continue to publish a number of special printed editions of PIB magazine a year. The main articles of these special editions — which may focus on a specific topic such as the impact of agriculture 4.0 in Brazil— will be posted on the site. Through the site and printed editions of PIB magazine, we cover the activities of Brazilian companies going international and Brazil´s insertion in the global economy. Likewise, we also follow the activities of international companies and investors doing business in Brazil. Our coverage is local and international. Besides traditional businesses, we pay attention to the world of knowledge and the creative economy. We also cover design and fashion, innovation and science, education and training as well as social and environmental sustainability. Our main topic is Brazil´s place in the world. Our mission is to report on the process of Brazilian companies going international, regardless of their size or area of operation. We provide a dedicated channel of information for companies and professionals looking for news about the largest economy in the Southern Hemisphere and its interaction with world markets. Show the challenges and advantages of operating internationally. Discover, analyze and report on successful examples of going international. Examine the risks and pitfalls and how to avoid them. Highlight new trends and business opportunities in Brazil and abroad. Show how companies are training staff for a global environment. Give practical examples of how smaller companies can find international success. Nely Caixeta, ­ founder and editor. 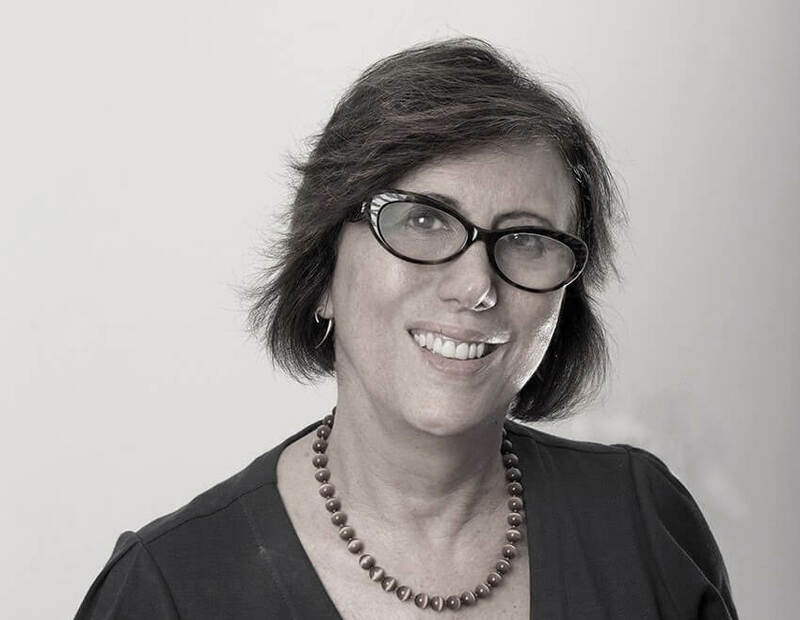 Nely is an experienced business journalist who has worked in Brazil, Europe and the United States. She launched PIB after building a successful career with Editora Abril, Brazil’s largest publishing group. During her 20 years with Abril, Nely worked on the International and Business desks of Veja and Exame, Brazil’s leading newsweekly and business magazines. She was Brasília bureau chief for Exame between 1980 and 1988. She was previously a reporter/editor for O Estado de S. Paulo, one of Brazil’s “big four” quality daily papers; the BBC World Service in London; the Brazilian service of United Press International (UPI), major US news agency at that time. She won a grant from the World Press Institute of Saint Paul, Minnesota, and has received journalism awards from the Ayrton Senna Foundation, CNT, CNH and CitiImprensa/Columbia University (NY). She has contributed to various books including Carta a um Jovem Empreendedor, by Ozires Silva, A Era FHC, O Município Moderno and Passaporte para o Mundo. 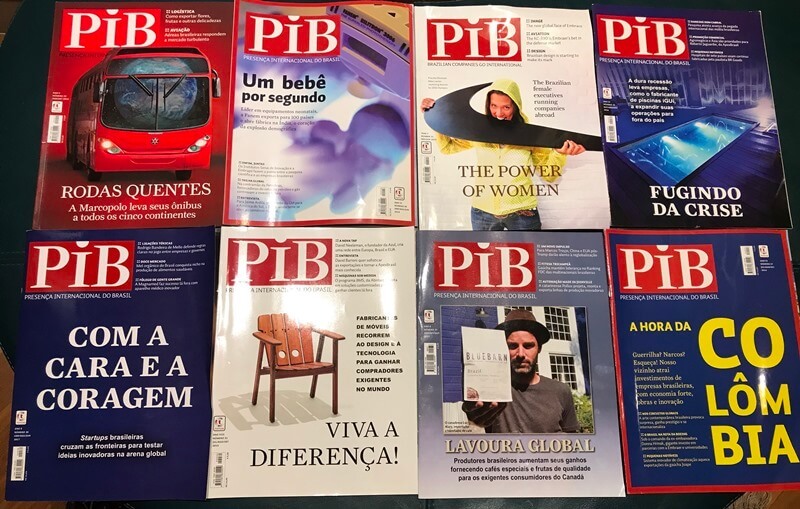 PIB magazine is produced by a small editorial group and draws on the talents of a broad team of experienced free­lance reporters, analysts and contributors in Brazil, Latin America, North America, Europe and Asia. Our past editions have carried interviews and articles by distinguished academics, diplomats, economists, authors and entrepreneurs such as Albert Fishlow, Pankaj Ghemawat, Rubens Ricupero, Peter Hakim, José Santos, Karl Sauvant, Lourdes Casanova, Afonso and Maria Tereza Fleury, Vera Thorstensen, Otaviano Canuto, Octavio de Barros, Glauco Arbix, Rubens Barbosa, Ricardo Sennes, Marco Stefanini and Laércio Cosentino. Our journalistic contributors include Marco Antonio Rezende, Armando Mendes, Dario Palhares, Luisa Mendes, Antonio Carlos Santomauro, Suzana Camargo, Adriana Setti and Tania Menai. Executives of Brazilian companies with an international presence. Executives of multinational companies who are currently or potentially interested in the Brazilian market, whether for trade or investment. Diplomats and officials at multilateral institutions, professionals and academics involved in international trade and investment. Students of foreign trade and international relations. VIP mailing to selected leaders in the above ­mentioned categories. Embassies and consulates in Brazil. Courtesy distribution to Brazilian embassies and consulates worldwide. Courtesy distribution to academics and students at major universities in Brazil. Trade fairs and business events in São Paulo and Rio de Janeiro.